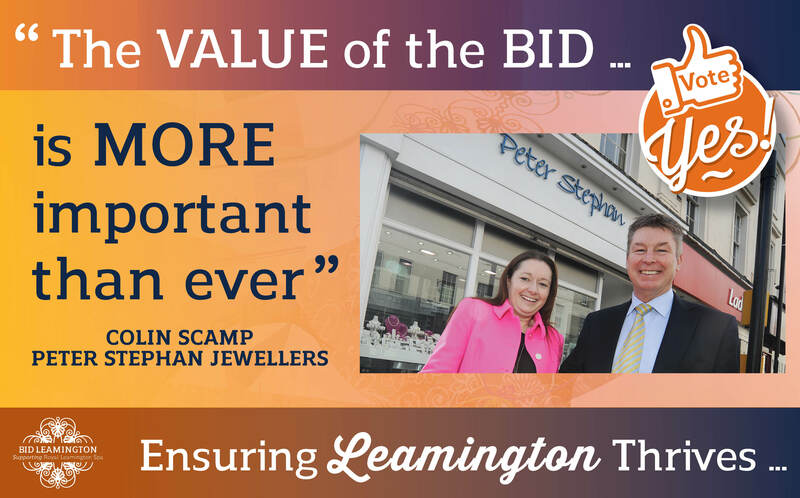 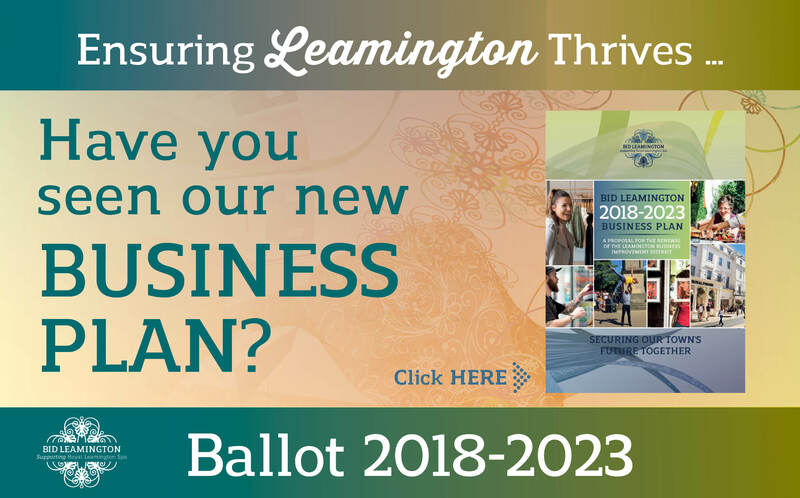 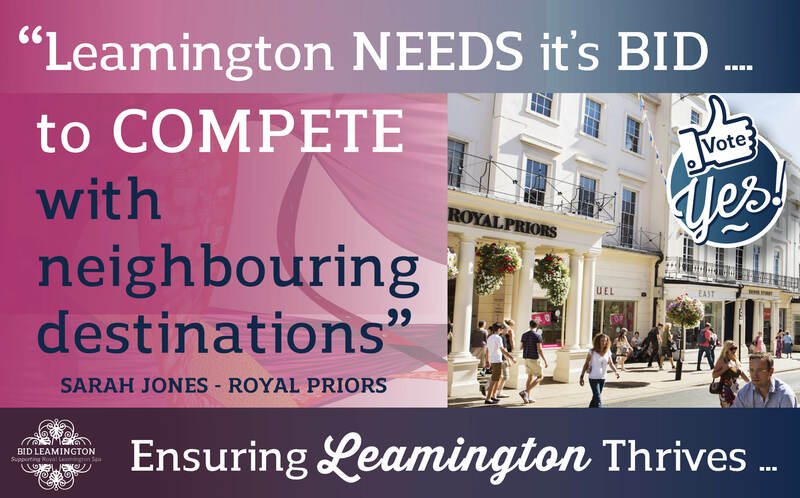 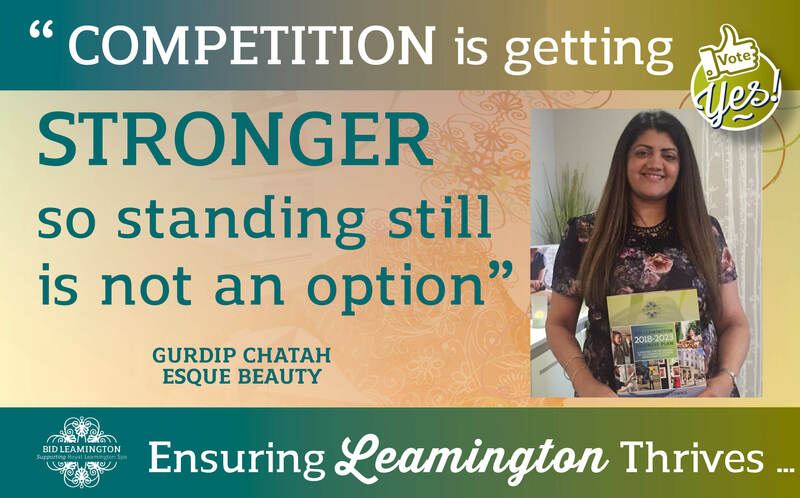 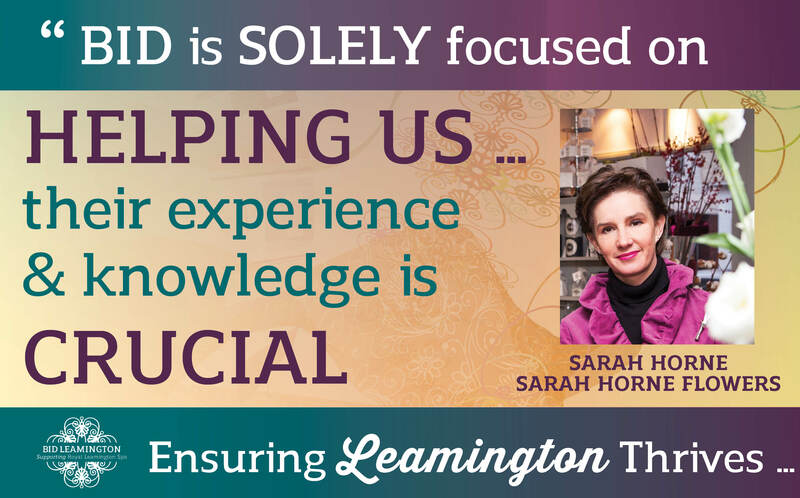 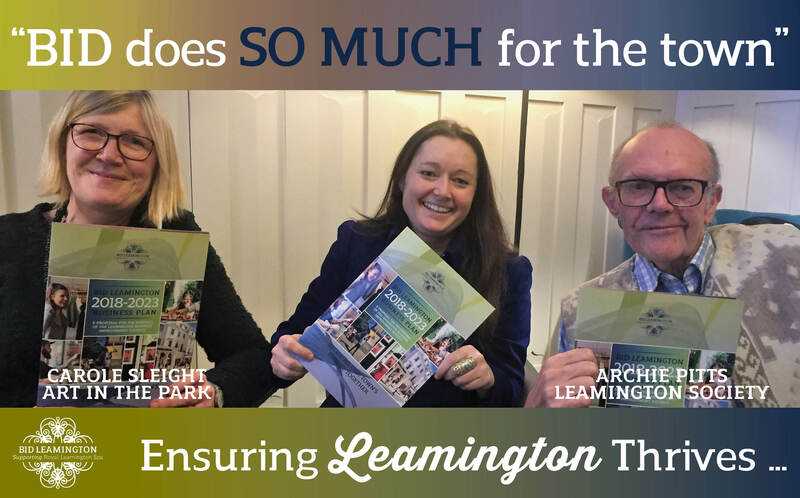 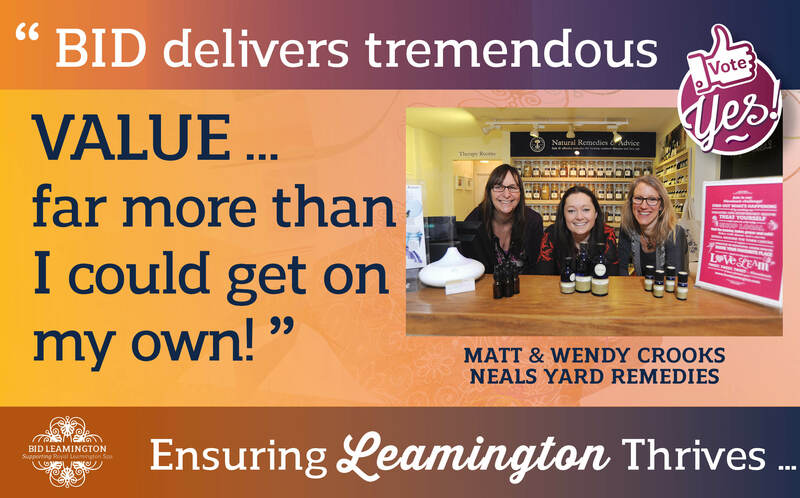 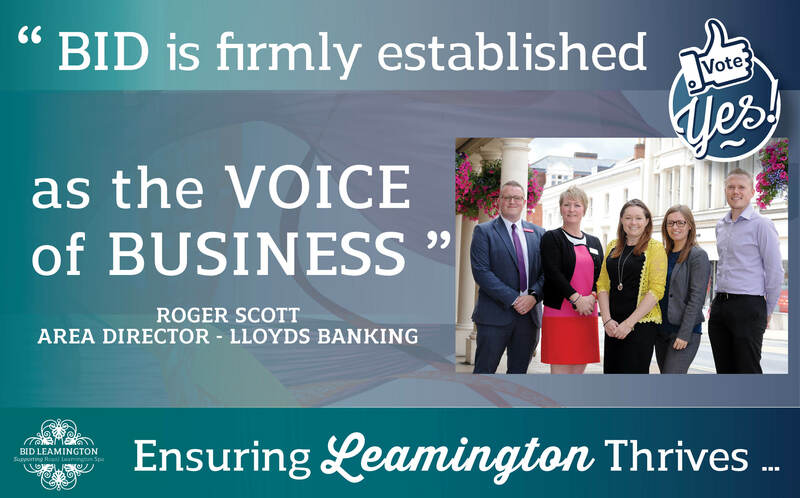 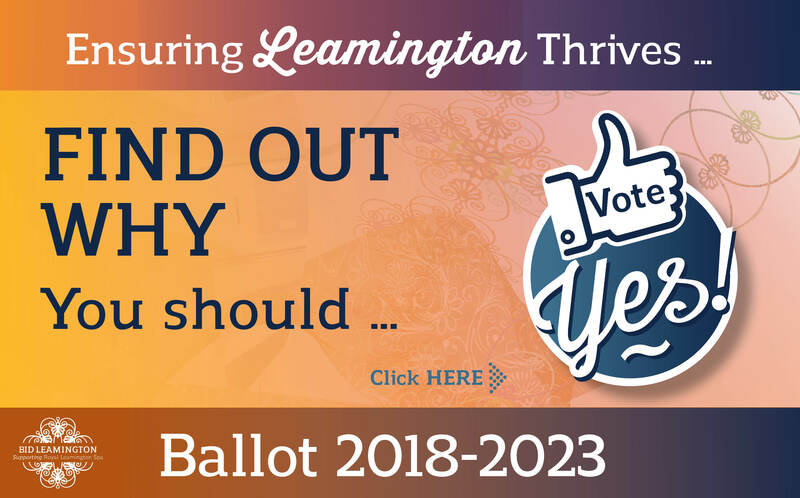 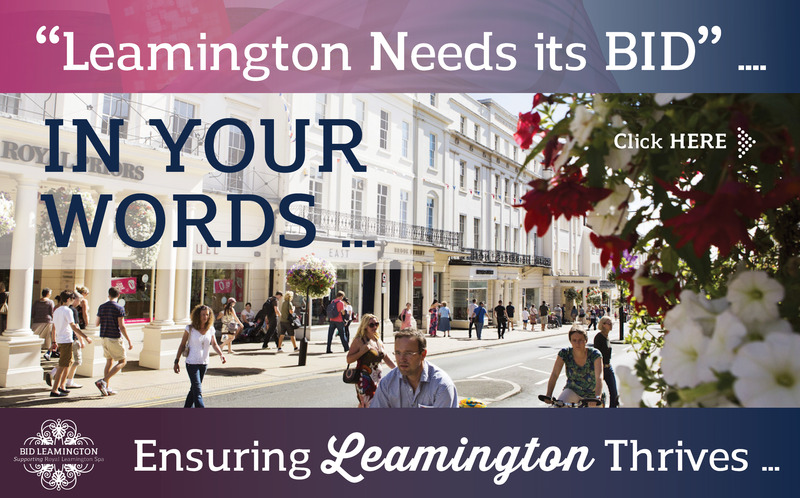 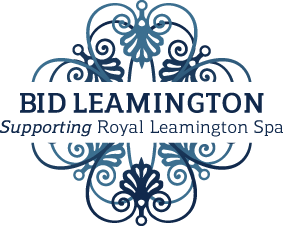 Voting to renew BID Leamington is an important decision because if it is not supported, the town centre will lose almost £1.9 million of investment over five years and businesses will lose important support and representation on local and national issues. 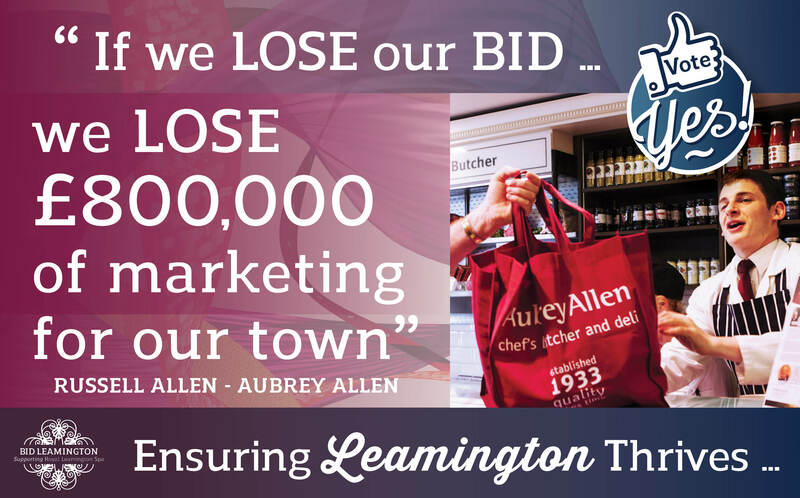 This decision will impact not only local businesses, but also the local community who value and enjoy many of the events, promotions and enhancements that BID delivers. 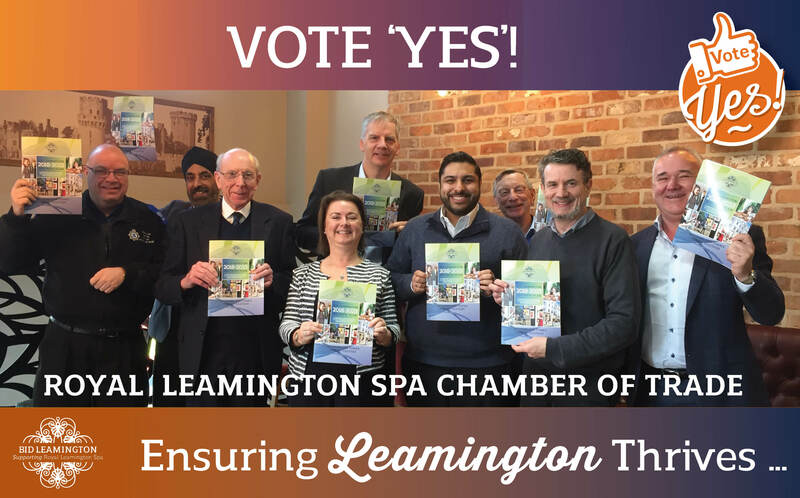 Below are some video’s and quotes from local people in the business and wider community talking about why they feel voting YES’ matters for the town, its businesses and customers.